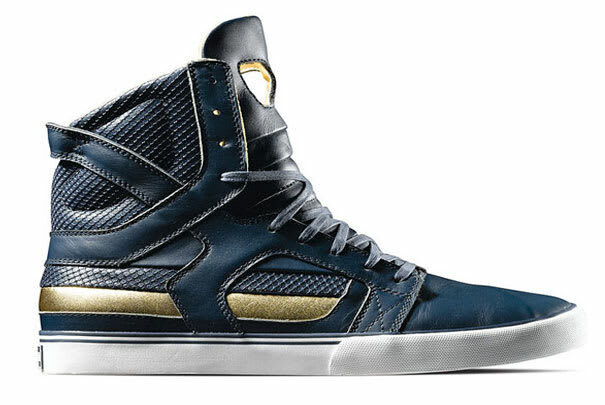 Supra Skytop "St. Louis Rams"
• Muska is one of the bawses over at Supra, which is why he's allowed to make his signature shoes look like this. Could you skate it? Sure. But why would you want to? The Rams colorway shows the potential of the silhouette: nothin' but good things.